MyMemories Blog: Meet Feature Designer....Lily Fee! 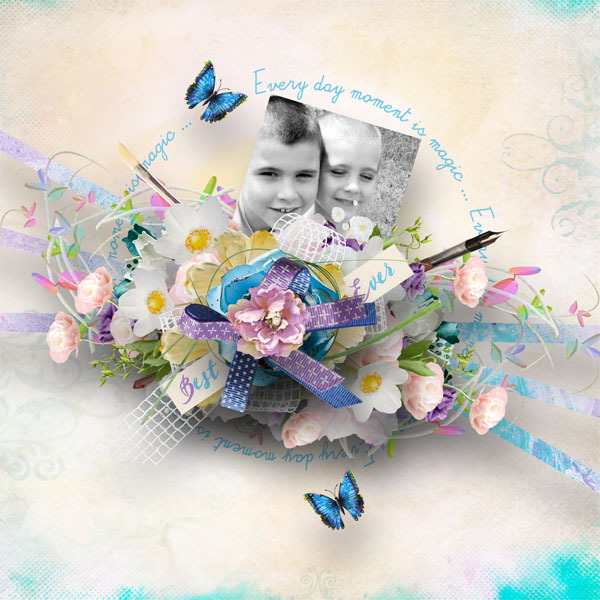 Visit Lily Fee in the MyMemories Design Shop & enjoy 40% off! THANKS so very much to EVERYONE for the awesome gifts this month on the Memories Blog Train. I appreciate all of you very much! Have a terrific Father's Day weekend with your loved ones!